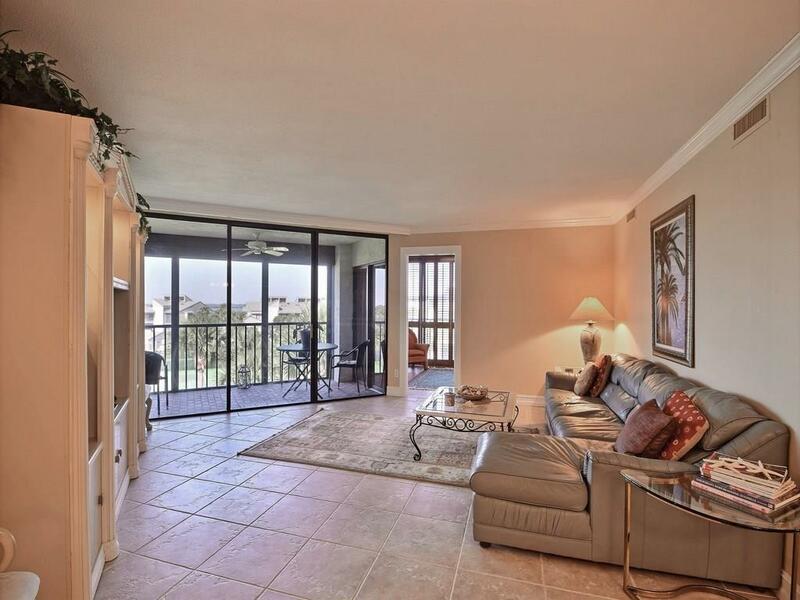 3BR Penthouse - views of beautiful grounds w/peeks of river! 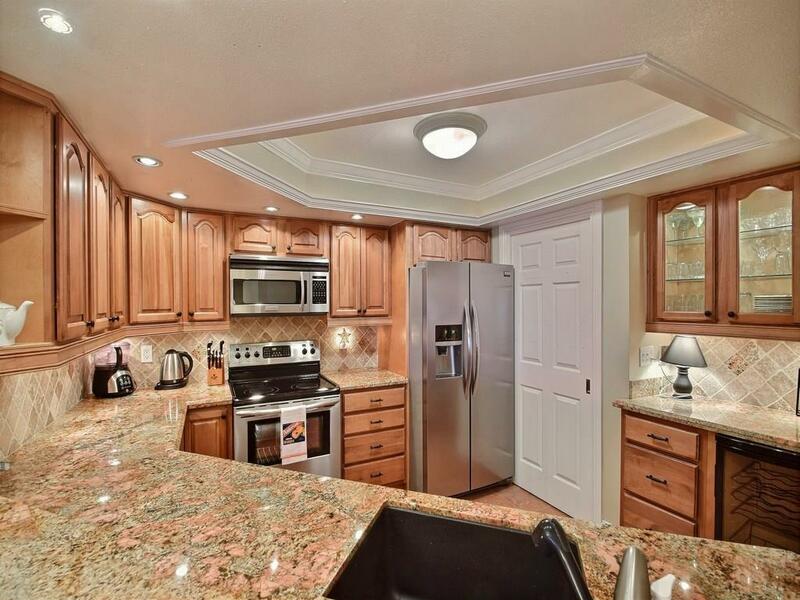 Stylishly renovated kitchen & bathrooms, tile thru-out, SS appliances, granite, great storage, UNDER BLDG parking. 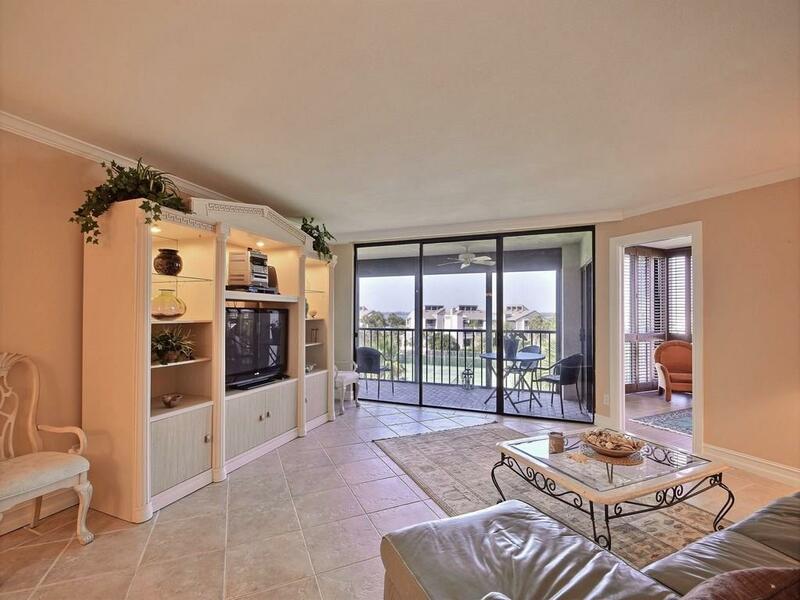 Spacious floor plan w/screened porch to enjoy this beautiful setting! 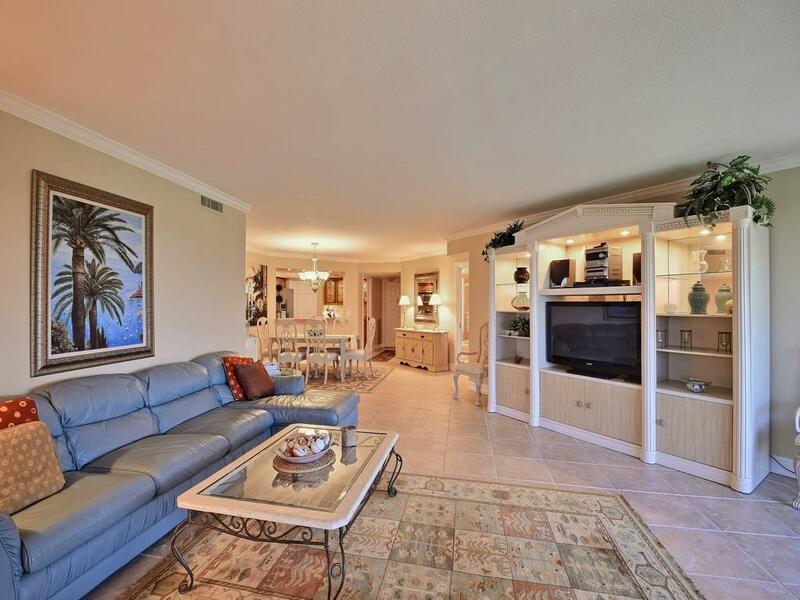 Harbour Side offers HTD pool & spa, 2 tennis courts, clubroom, wide open lawns w/walking paths and beach access. Sizes approx./buyer to verify.